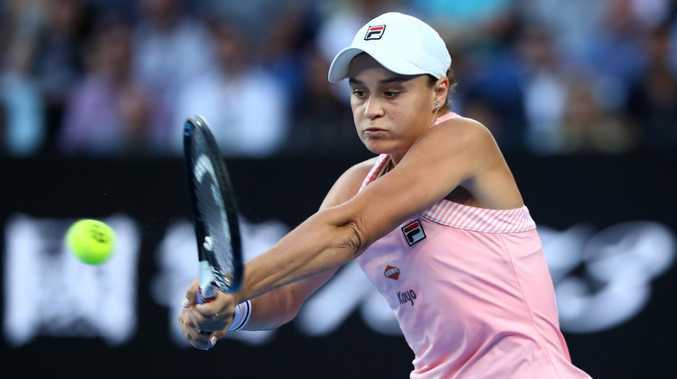 ASH Barty is poised to return from a two-tournament absence at this week's WTA Indian Wells event in California. 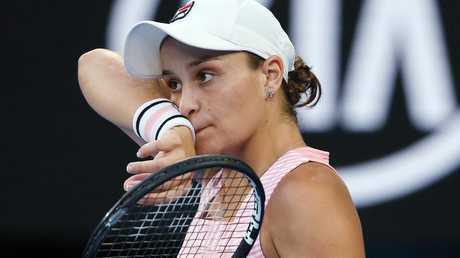 Australia's top-ranked tennis player has drawn a second-round match against either Magdalena Rybarikova, of Slovakia, or German Tatjana Maria on Friday or Saturday after a first-round bye. 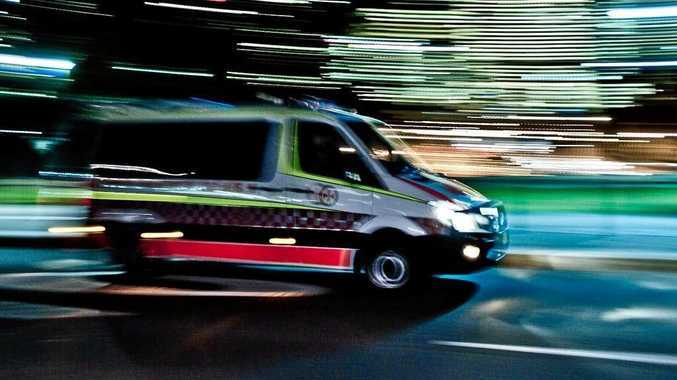 It will be the Queenslander's first tournament since her Australian Open quarter-final run after her Fed Cup exploits in the United States left her with a hip injury which sidelined her from events in Doha and Dubai. Barty has a career-high No.12 ranking, with her month-long absence not helping her chances of breaking into the top 10 over the next few weeks. Nevertheless, Barty is defending only 130 of her 3285 ranking points tally at the last two hardcourt events of the American swing, at Indian Wells and Miami, before the tour reverts to clay. Serena Williams is ranked 10th with 3406 points. Barty suffered a second-round loss at Indian Wells last year and made a fourth-round exit at Miami on perhaps her most effective surface. She is seeded to play France's Caroline Garcia in the third round at Indian Wells and sixth seed Elena Svitolina a round later. Indian Wells is a combined men's and women's event and Nick Kyrgios, ranked No.33, will be scrutinised on how well he backs up his form after beating three top-10 players on the way to his Acapulco title last week. Sam Stosur has an awkward first-round match against American Madison Brengel. In men's qualifying, Bernard Tomic has drawn Czech veteran Lukas Rosol in the first of two rounds which must be won to gain a main-draw entry.